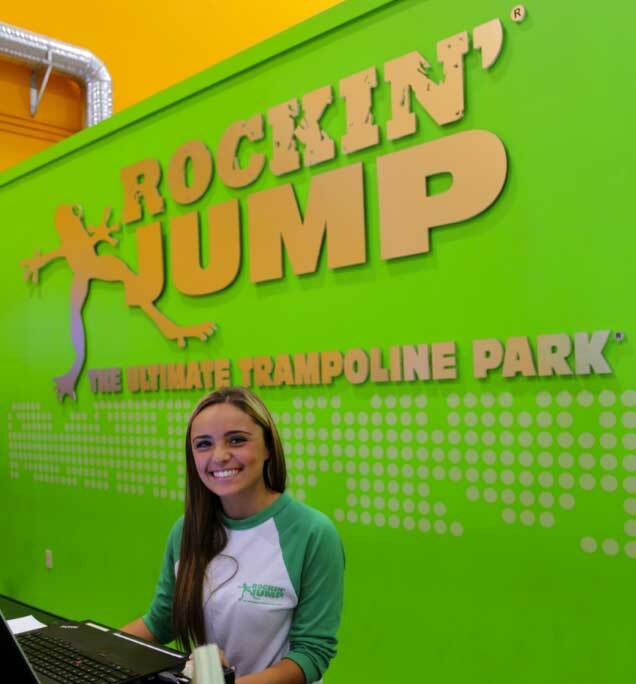 Working at a ROCKIN’ JUMP trampoline park is unlike any other work opportunity you will find. We’re not a gym, yet we provide a strenuous workout environment where you can help people young and old get into shape. We’re not your typical type of playhouse for children, yet our visitors have more fun than they’ve ever had at a public venue. We’re not a sports arena, yet we offer league play and the opportunity for you to show our guests how to let out their inner Michael Jordan. 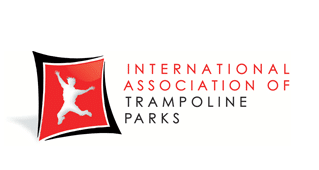 And we’re not a rigid schoolyard where our guests can’t try out some crazy acrobatics, yet we rely on you to ensure everyone knows their limits and plays as safely as possible. As a member of our ROCKIN’ Staff, YOU are the front line in our customer service program. Without the daily effort staff like you put in, there would be no ROCKIN’ JUMP. If you think you have what it takes to be an active and participatory member of our team, then follow the link below and apply right now! If you think you have what it takes to be an active member of our team, follow the link below and apply now!